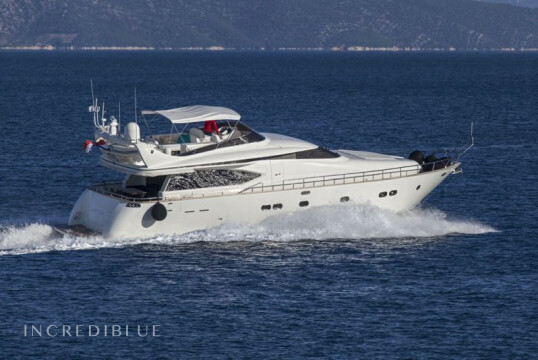 Maiora - Fipa Group Maiora 20S - 4 cab. 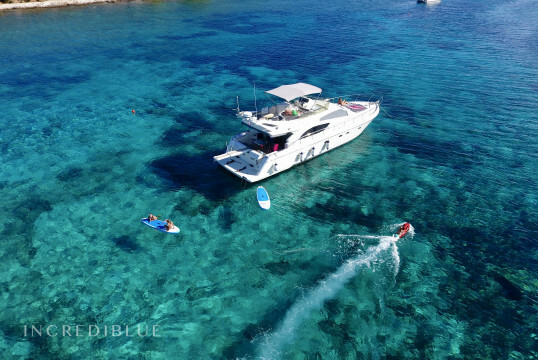 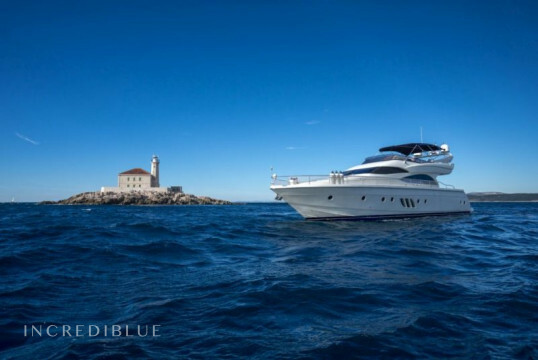 20m Yacht including Skipper and Hostess, completely renewed in 2016. 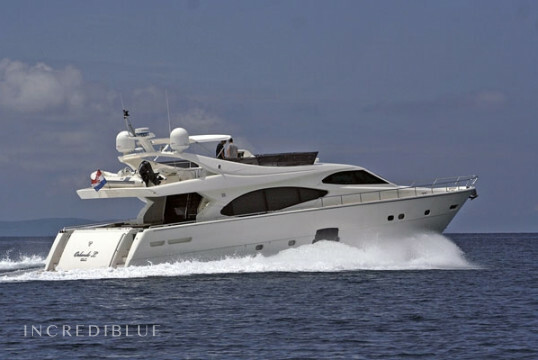 Feel the speed of this motorboat with 2x 1100 HP. 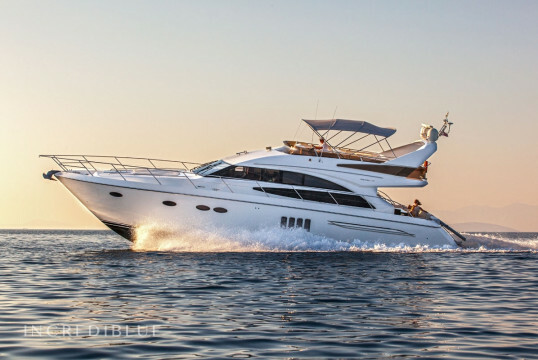 Rent this luxurious Sunseeker 86 from 2008. 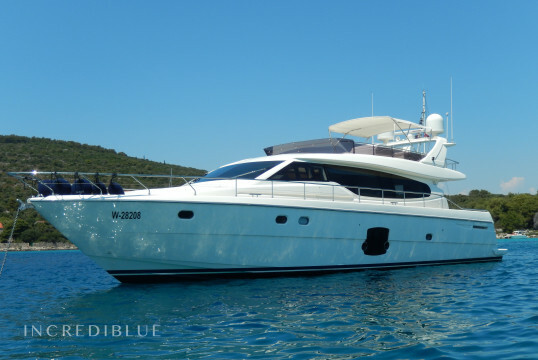 Rent this fantastic Ferretti 780 from 2007 in Croatia. 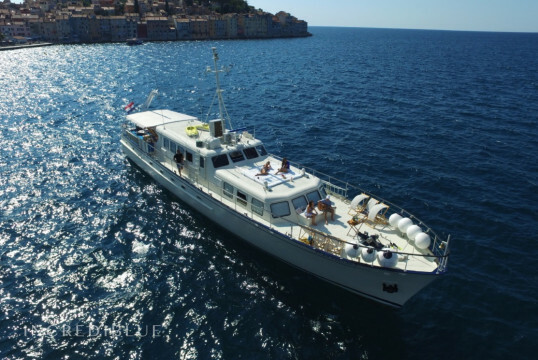 Rent this Maiora 20 for a dream cruise in Croatia. 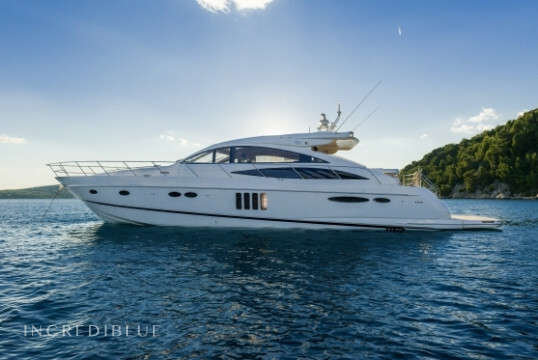 Rent this amazing Princess V65 from 2009 in Split. 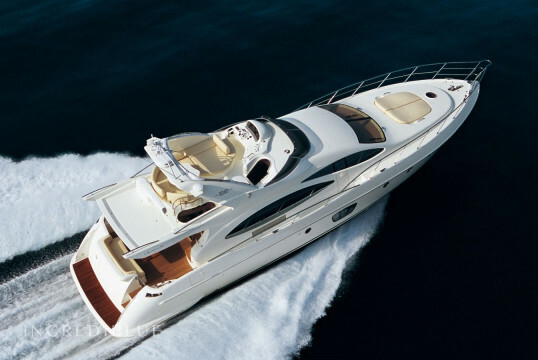 Princess Yachts Princess V65 - 3 cab. 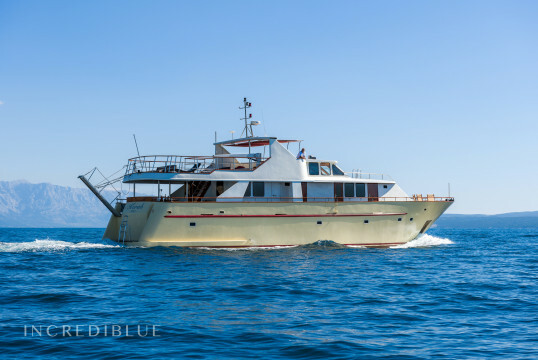 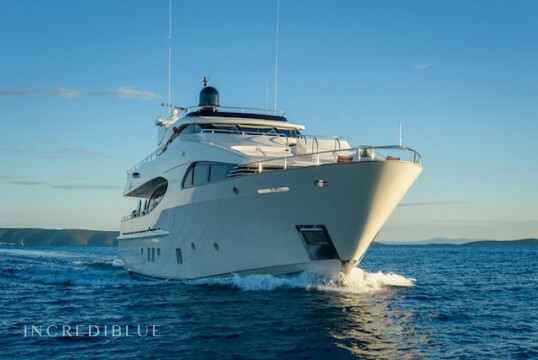 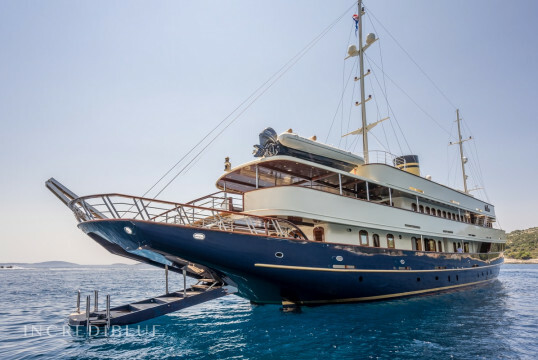 This beauty accommodates up to 6 guests in 3 guest en suite cabins and she is based in Split-Croatia. 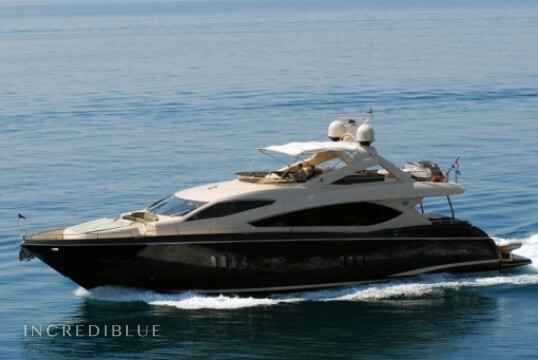 She is offering a high level of the performance and guarantee the luxury and comfort. 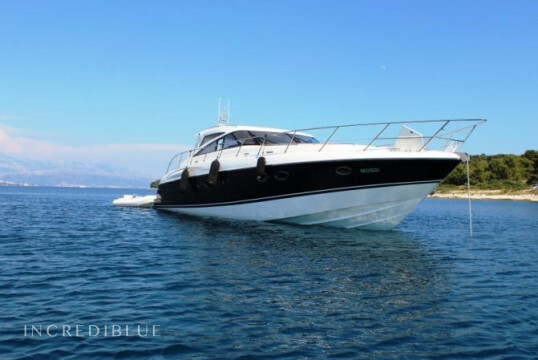 Rent this luxurious Dominator 62 S from 2008 in Croatia. 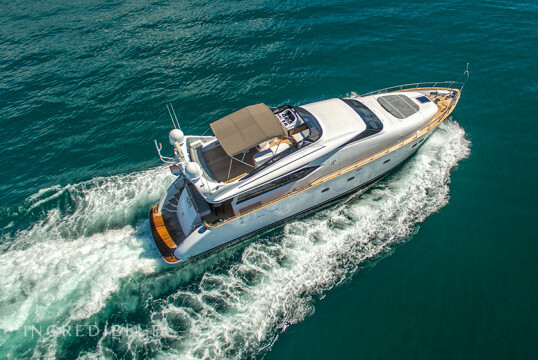 Azimut / Benetti Yachts Azimut 68 EVO - 4 cab. 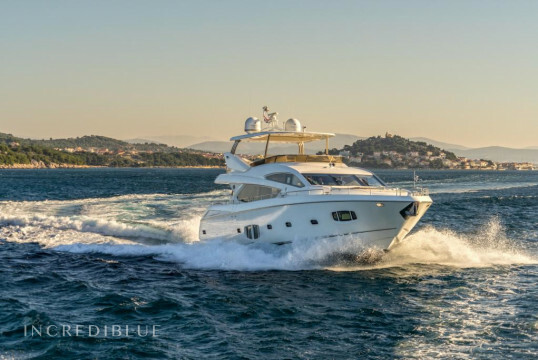 The Azimut 68 Evolution is an incredible luxury yacht with which to navigate becomes a fantastic experience. 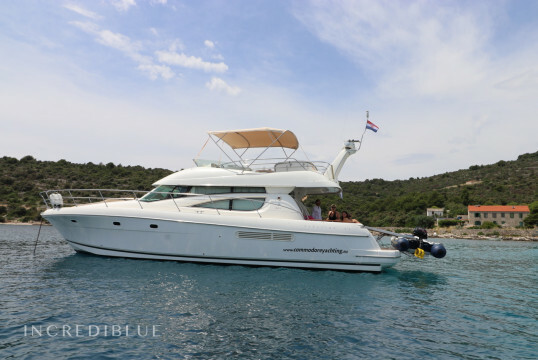 Relax on this 20 meter yacht Princess 62 in Croatia. 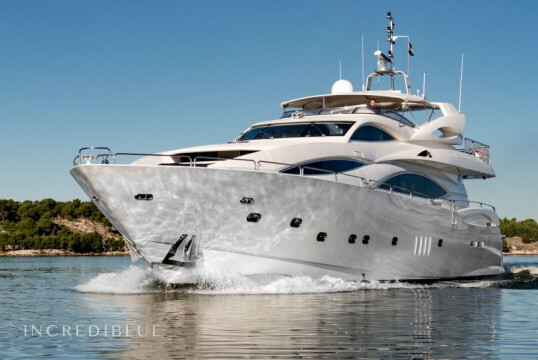 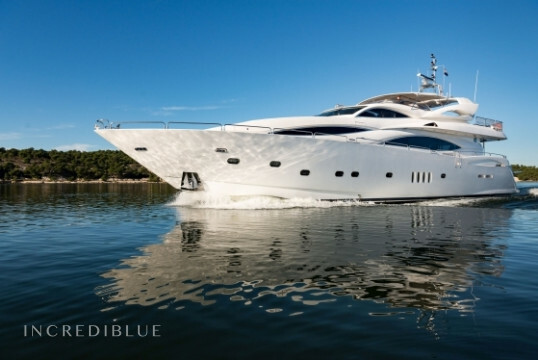 Rent this stylish Sunseeker Yacht 105 for a dream holiday. 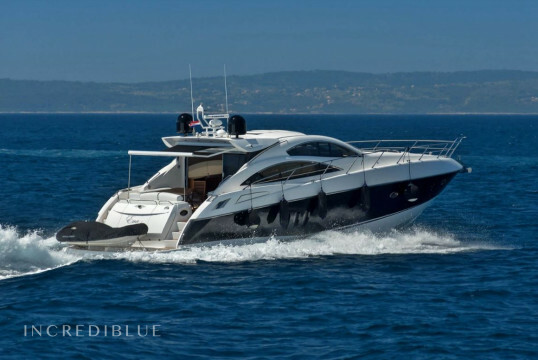 Sunseeker International Sunseeker Predator 62 - 3 + 1 cab.